Britain’s favourite traditional hard boiled sweets - now with a delicious modern twist! Made with real alcohol! 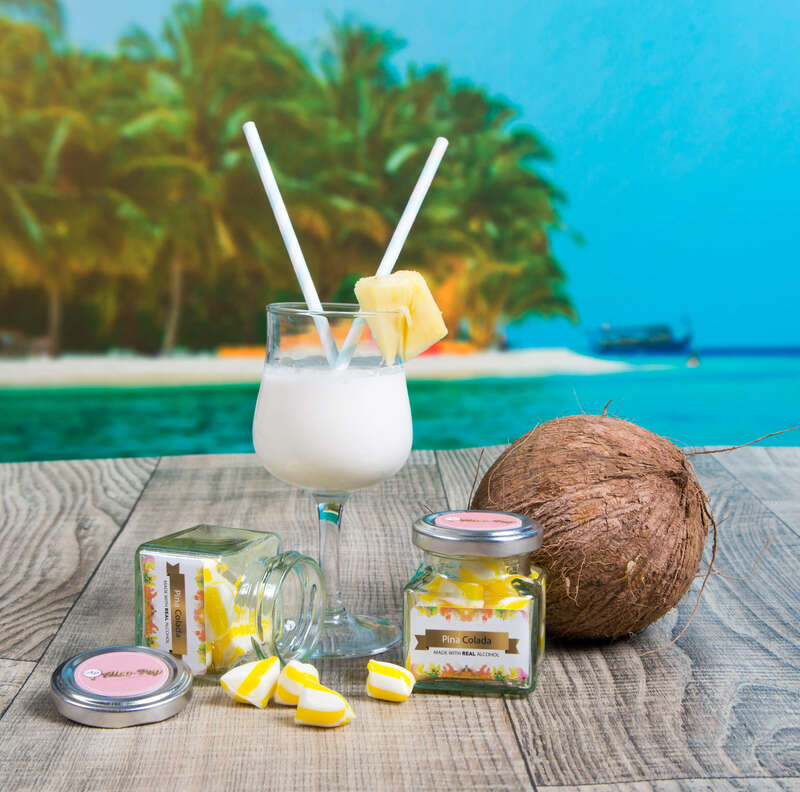 In this case, made with real rum, plus flavoured with creamy coconut and fruity pineapple.